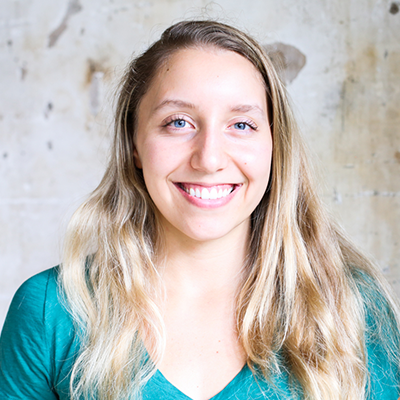 Maggie is a data scientist at Duo Security, where she works on behavioral analytics to detect fraudulent login attempts. She also consults with private and nonprofit organizations to design and build machine learning systems. Her interests include ethics in artificial intelligence, open data, and empowerment through technology education. Maggie volunteers with Women in Security and Privacy and the RSA Conference Security Scholar Program Committee. She studied electrical engineering and applied mathematics at Stanford University.